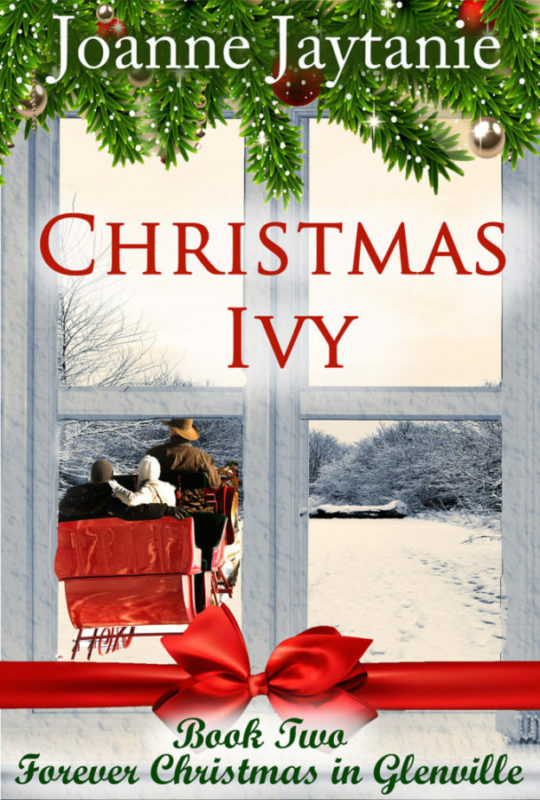 Ivy has always been a part of Christmas; can this Ivy put down roots in Forever Christmas, where the spirit of the holidays never fades? Ivy Harper is a survivor. Deprived of college by a selfish mother and stuck in a dead-end job that can’t pay the bills, it’s the last straw when she finds herself a crime victim, too. Hoping for a new start, she flees to the big city, only to end up homeless. Her one chance is an intern program offering a new life on a farm outside a small town. But can a farm job provide Ivy’s artistic soul the security and fulfillment she needs? Mason Weatherly is exhausted. A leading surgeon, ER doc, and specialist in internal medicine, Dr. Weatherly is in constant demand. His seventeen-hour days and long weeks mean he has no relationship or personal life. 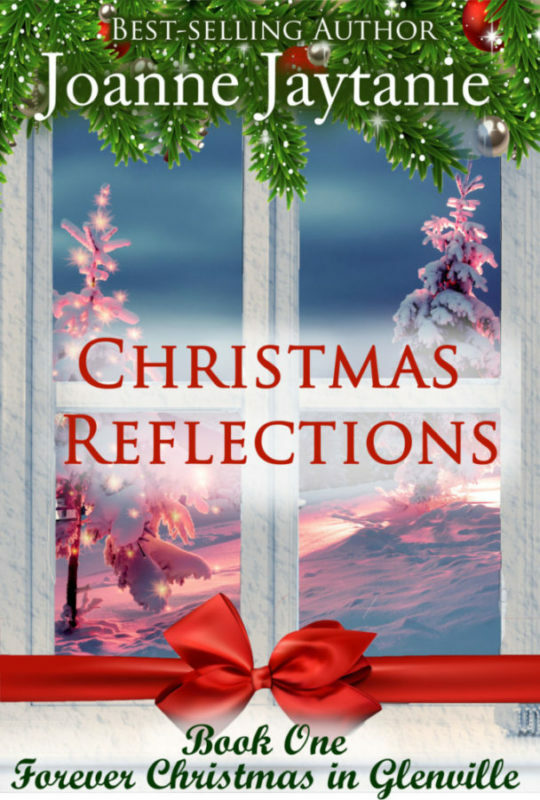 Frazzled and desperate for a break, Mason decides to visit his brother, Colton. 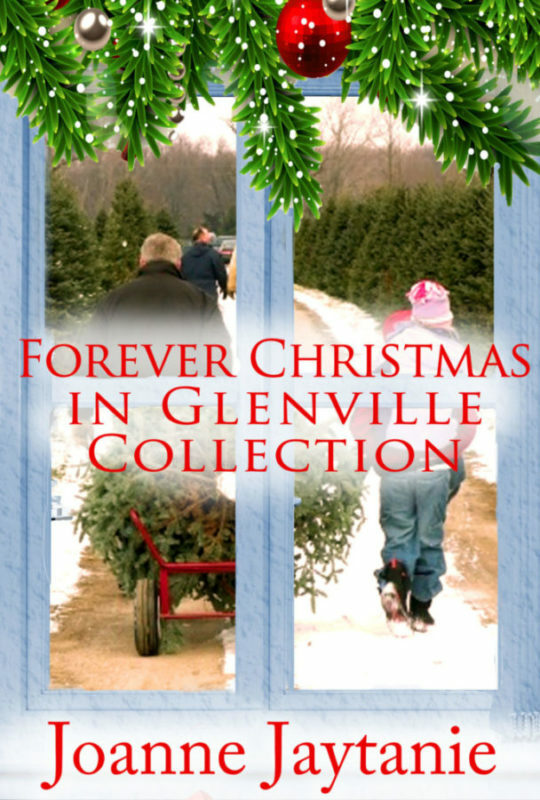 Mason needs to discover for himself how a small town and a tree farm managed to tame his career-driven brother.